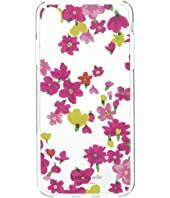 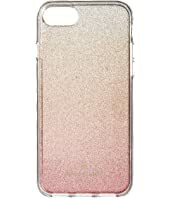 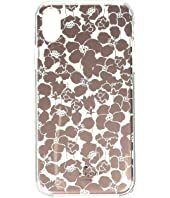 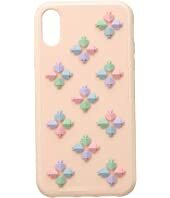 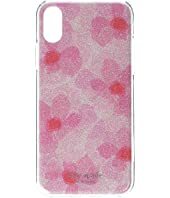 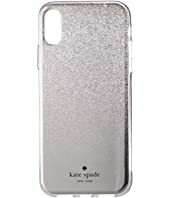 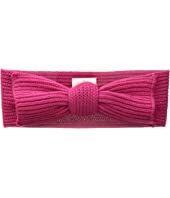 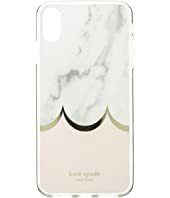 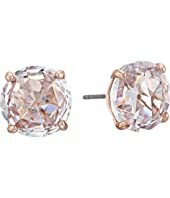 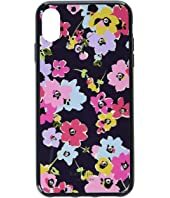 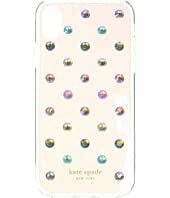 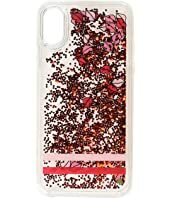 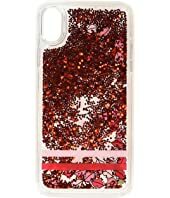 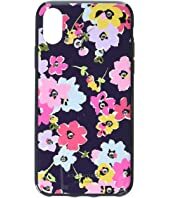 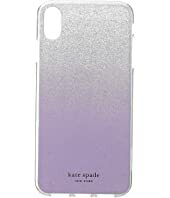 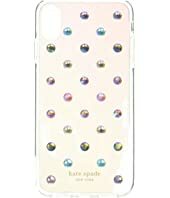 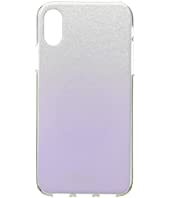 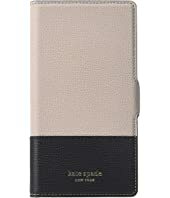 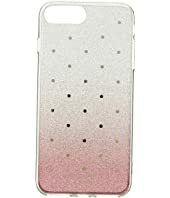 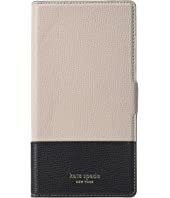 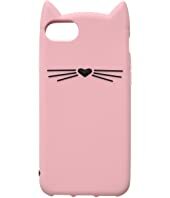 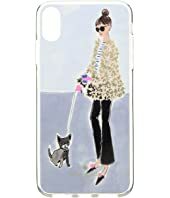 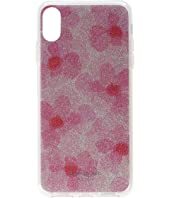 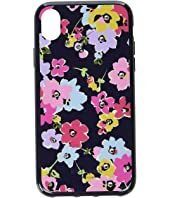 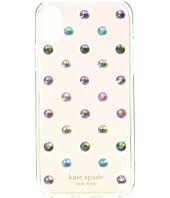 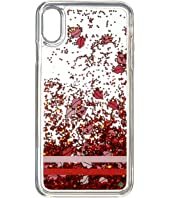 Kate Spade New York Pink Glitter Ombre Phone Case for iPhone® 7/iPhone® 8 MSRP: $40.00 $35.99 Rated: 1 stars! 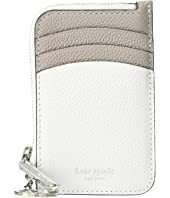 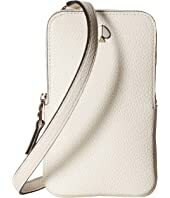 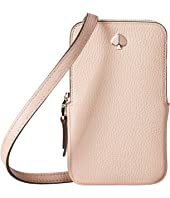 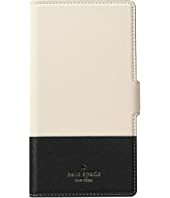 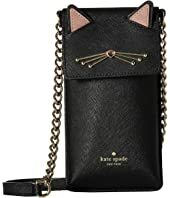 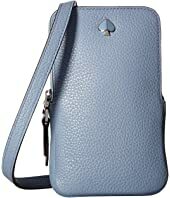 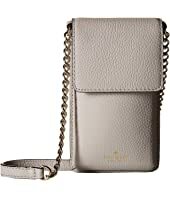 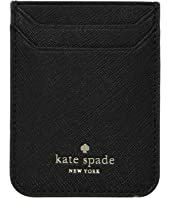 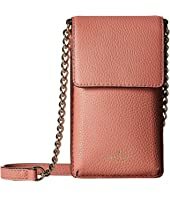 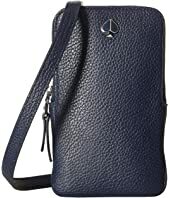 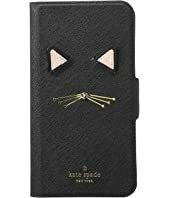 Kate Spade New York North/South Crossbody Phone Case for iPhone® 6, 6s, 7, 8 MSRP: $128.00 $89.60 Rated: 4 stars! 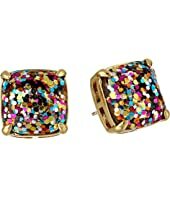 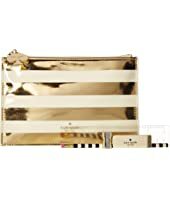 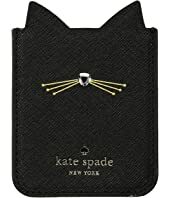 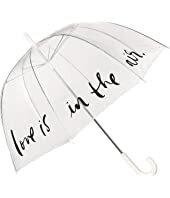 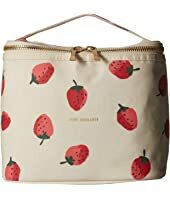 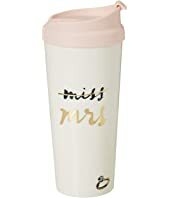 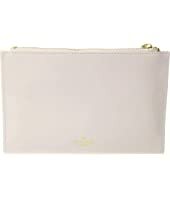 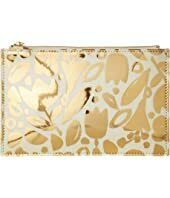 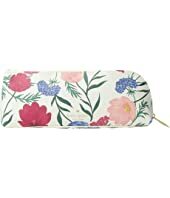 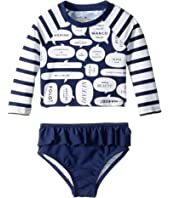 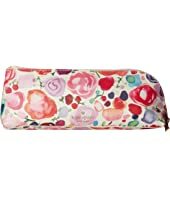 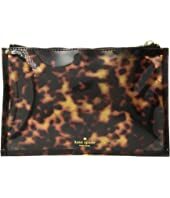 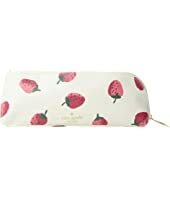 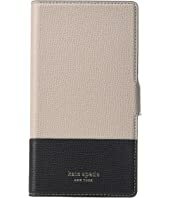 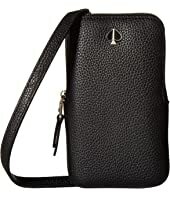 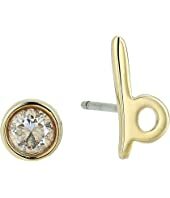 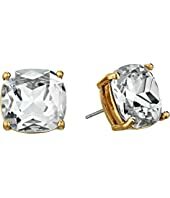 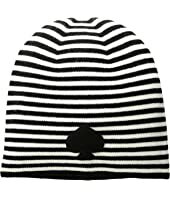 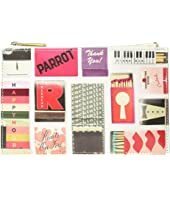 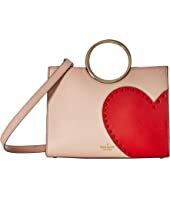 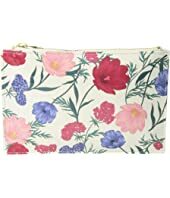 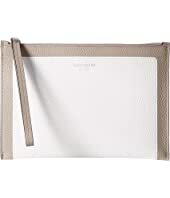 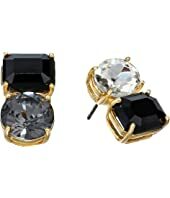 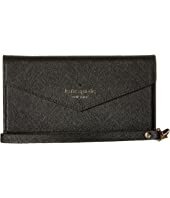 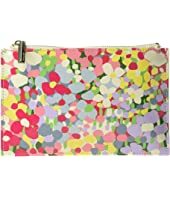 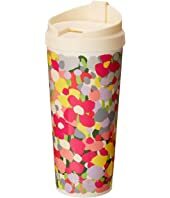 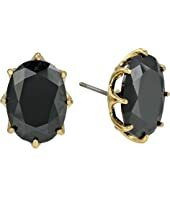 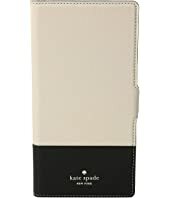 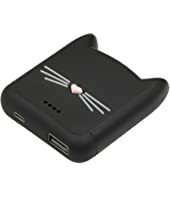 Kate Spade New York Triple Sticker Pocket MSRP: $28.00 $25.99 Rated: 5 stars! 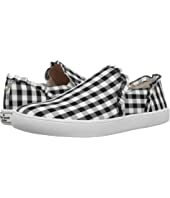 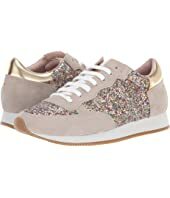 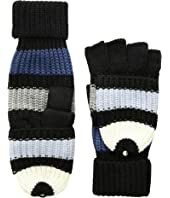 Kate Spade New York Felicia Sneaker MSRP: $118.00 $80.99 Rated: 4 stars! 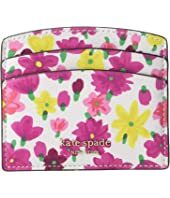 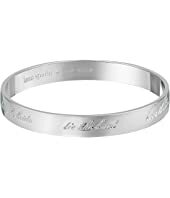 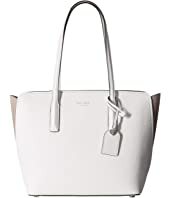 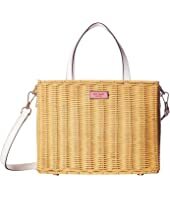 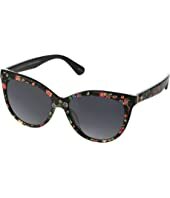 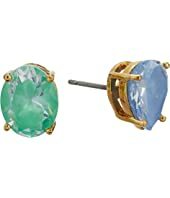 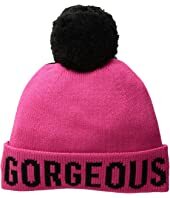 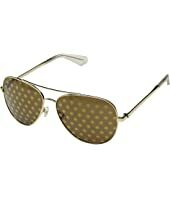 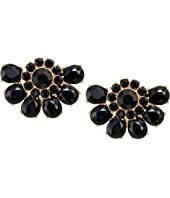 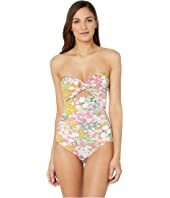 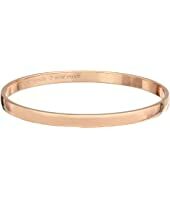 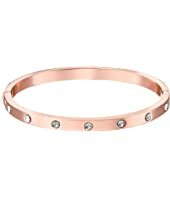 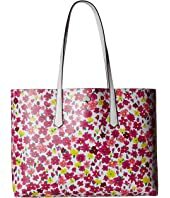 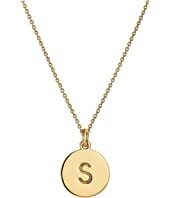 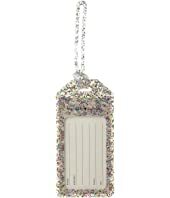 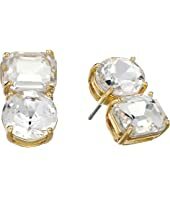 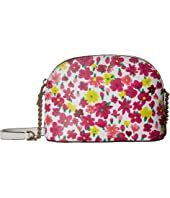 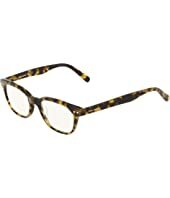 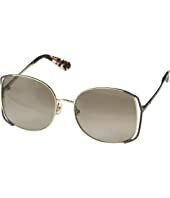 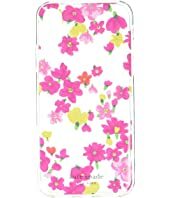 Kate Spade New York Lilly MSRP: $98.00 $58.80 Rated: 4 stars!